Finally, Anna Sui made BB Cream! So, last week--August 12th to be exact--Anna Sui Indonesia invited bloggers and media to attended their new BB Cream that was called Protective BB Cream. This BB cream was included in their Beach 2015 Collection. As the event started, Miss Indri, Anna Sui Indonesia Brand Manager gave us a warm welcome and gave a little explanation about the BB Cream. At the event, the bloggers had a chance to try the BB Cream and I was trying the shade 02. There are only two shades which are 01/light beige and 02/medium beige. The shade 02 was blended nicely on the back of my hand and after I blended it. The BB Cream was claimed to have a semi-matte finish. Personally, I think it was looked a bit dewy, not too much, but it gave you a healthy kind of glow. If you curious about the shade 01, you could read my review here. Miss Rima, Anna Sui Make up artist gave a demo on applying the BB Cream. She said, to achieve a natural look, you can apply it with your finger directly. 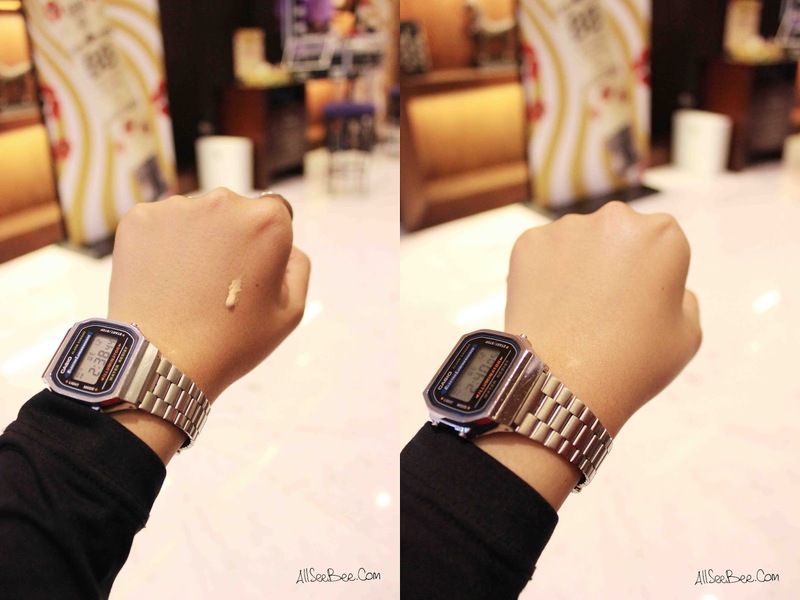 But if you want some mote coverage, you could apply the BB Cream by using foundation brush. Tia also had a chance to get a little make over. always love Anna Sui's product's packaging ! Well conducted Office events will leave the participants satisfied and recharged with the experience. As per corporate event planners, people will look forward to working and making some changes within themselves to become better team players.